This might be our favorite Rumble lineup yet. Zip-Tie Handcuffs, Yale, MA, Raw Blow what?! 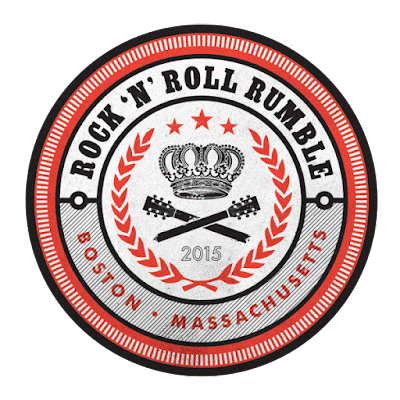 Boston Emissions with Anngelle Wood (100.7 WZLX) took to the airwaves Sunday night to announce the class of the 2015 Rock 'n' Roll Rumble. 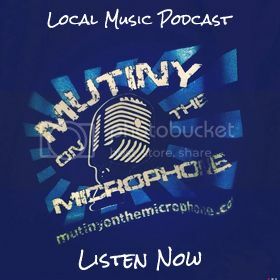 The 9-night event features 24 local bands from various genres, performing battle of the band style sets in preliminary, semi-final and final tiers, in order to be crowned the Champions. 2014 Rock 'n' Roll Rumble champs were The Goddamn Draculas. The Rock 'n' Roll Rumble happens at TT the Bear's in Central Square, Cambridge. 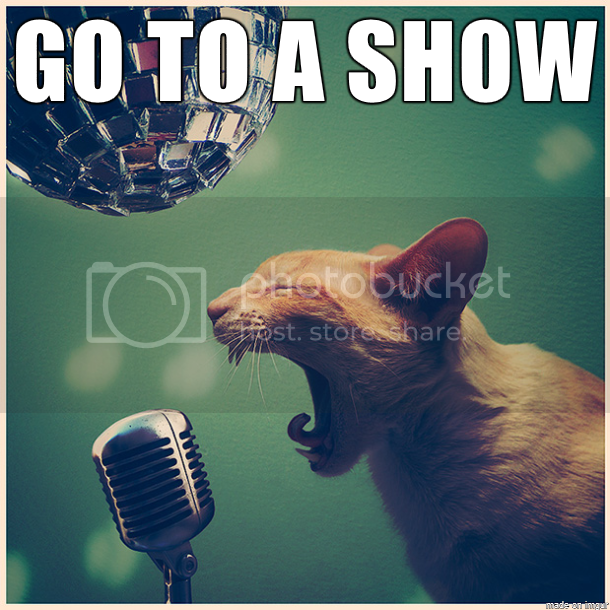 Shows are 18+ and tickets go on sale 3/9 at noon. Follow the Rumble on Facebook and Twitter for additional event information. 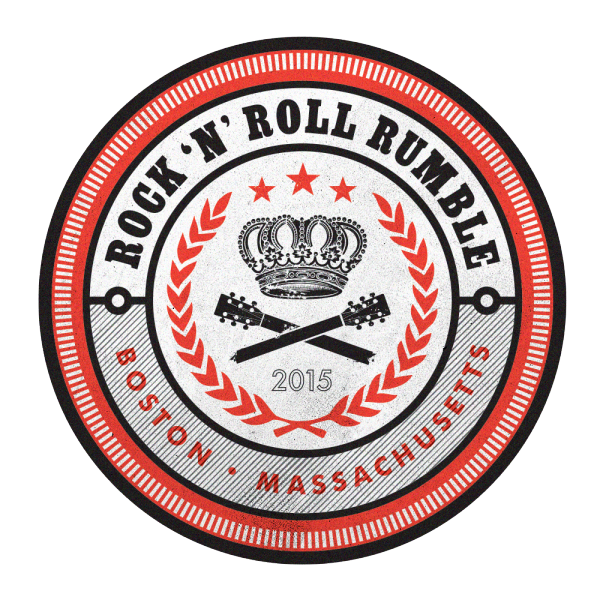 The Rock ‘n’ Roll Rumble is a time-honored tradition, an institution and the World Series of Boston Rock! 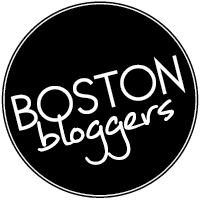 While it is technically a “battle of the bands,” and the longest running one in the country, it has grown into far more of a 9-night Boston music festival than a competition. 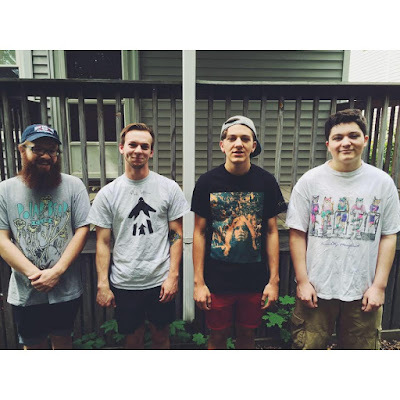 All involved have an amazing experience of meeting new people, gaining new fans and rocking lots of faces. Notables who have participated include Morphine, Face to Face, The Del Fuegos, Powerman 5000, Letters To Cleo, Dresden Dolls, Waltham, Darkbuster, Mission of Burma, The Sheila Divine, Sam Black Church, Lemonheads, and Slapshot.